Dueler - Bridgestone tyres in Nepal. DUELER combines the high-level traction and toughness that full-fledged 4WD vehicles require. At the same time, it provides superior driving performance, comfort, and reliability to a wide variety of vehicles including pickups, SUVs (sport-utility vehicles), CUVs (cross-utility vehicles), and premium SUVs/CUVs. The essence of Bridgestone’s tyre design technology is recognised worldwide, has been channelled into DUELER tire brand. It provides even greater driving pleasure for various high-performance 4WD vehicles. 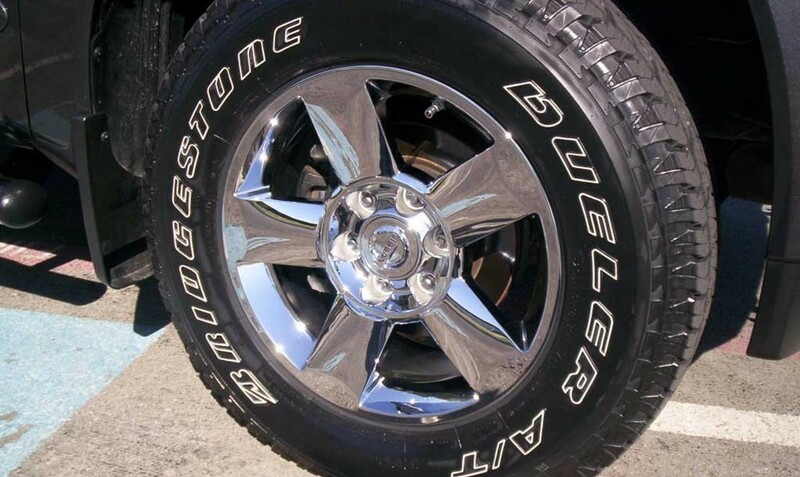 Take control of the road on Dueler tires for your truck, SUV, or crossover. Dueler brings together road-gripping performance and versatility. Dueler truck tires strive for power and toughness, allowing you to explore challenging terrains. 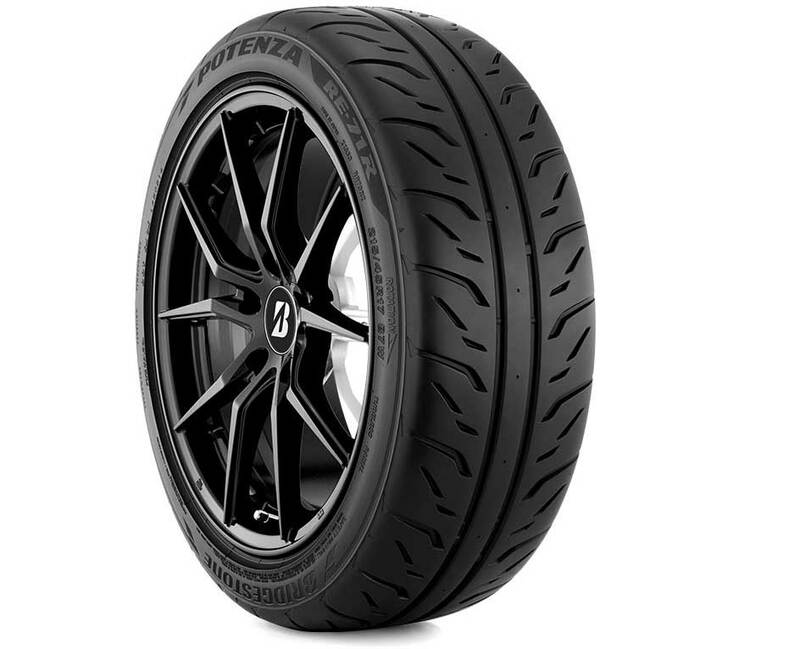 With aggressive tread designs, this tire helps to deliver performance and a smooth ride. Enhance your driving experience with the Dueler H/P Sports- a tire that provides all season handling on wet and dry surfaces. Tough road conditions are easy to handle when you are riding on the Dueler A/T Revo 2 which is an impressive tire with considerable all-terrain capability. 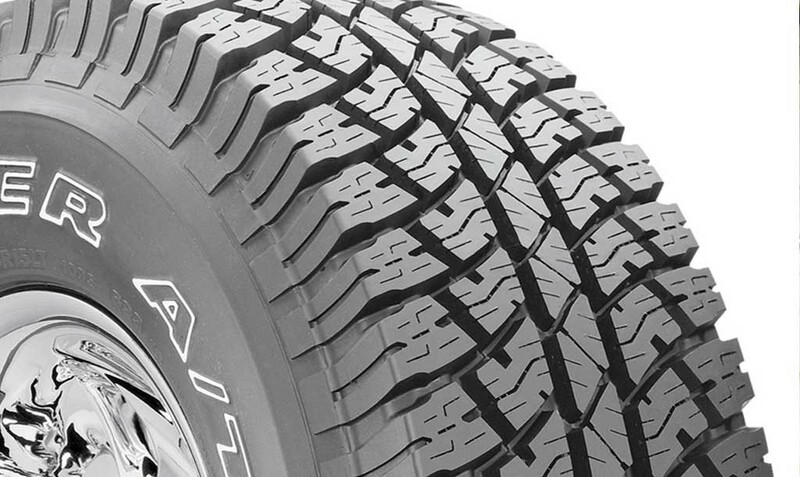 Dueler truck and SUV tires are armed with technology that enhances their capabilities. A unique blend of compounds and enhanced tire construction make the Dueler considerably durable with a good wear life. They are fairly cheap and tear-resistant. 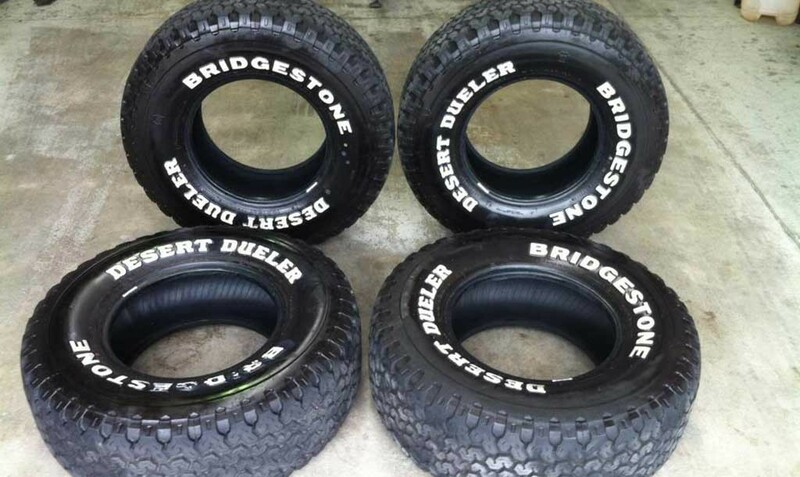 We recommend Dueler if you are looking for a tire for your truck, SUV, or crossover so as to handle challenging terrains. Dueler tyres deliver quiet ride and versatile all season performance on both smooth and rough roads.